Still no. At least not the 14/15 one. I'm just quoting this because I found every single file I was looking for on that exact link. Great work tmfactory crew!!! I dl the template from the kx 125 on tmfactory racing. 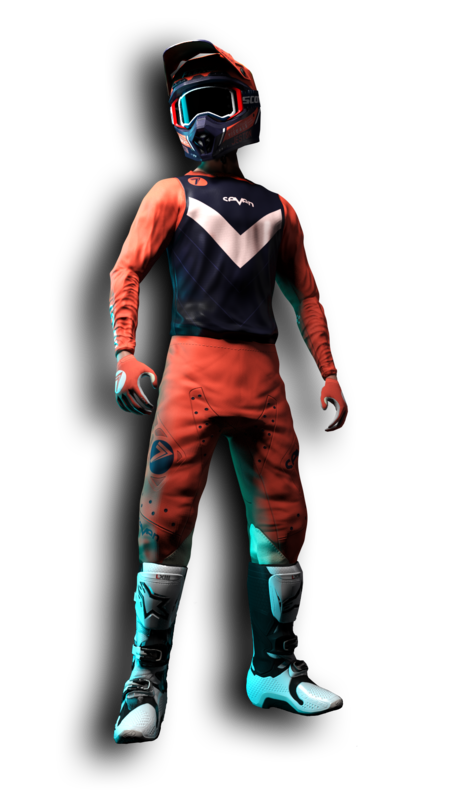 if i Skin on the .psd file and want to put the bike ingame, it gets messed up. are there any .jm files i need from an other link or something linke that?! Does anyone have my old Spazztic KXF skin? If so, PM me a link to it. 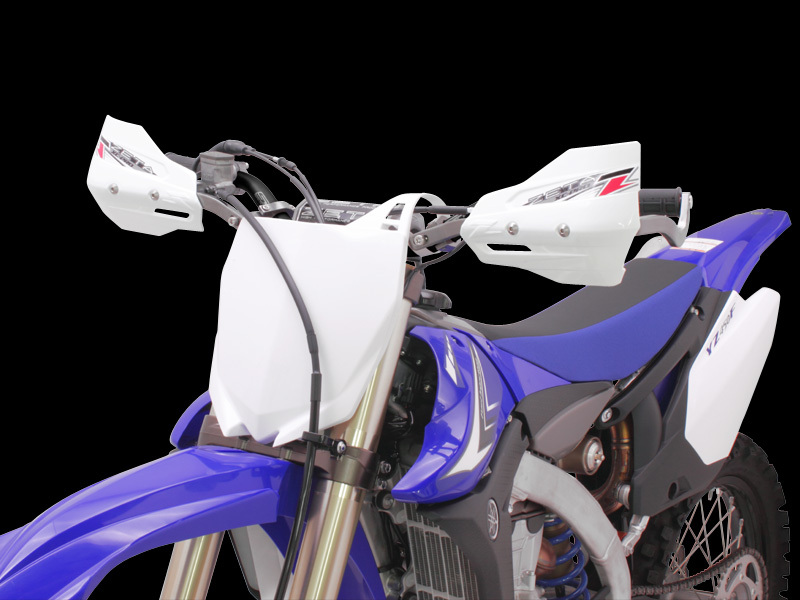 Where can I find the jm's of FMF 4.1 RCT for Yamaha's 4 strokes 2016? someone has the PNG / SAF YZ 250 without adhesives to pass me? Found this 2015 Husqvarna with Mods and this Stock 2015 Husqvarna over on TMFR's templates page. Can anyone send me some good handgaurd models? MOTOZ293 wrote: Can anyone send me some good handgaurd models? I cannot give you some, since I'm not that into modelling... But has anyone made some zeta's? They look really clean and I would like to run those though. Can anyone create a coutout of the 2017 KTM PLEASE? I knew I saw them in Sim... so I started to search.